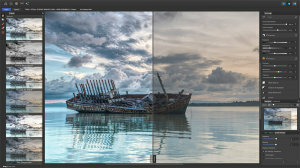 Affinity Photo is software that's designed to focus on photo-based editing and currently, ePHOTOzine members can exclusively save 50% on the RRP. 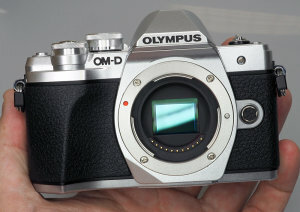 Buy an OM-D E-M10 Mark III today and claim a free 45mm f/1.8 lens worth £279.99! 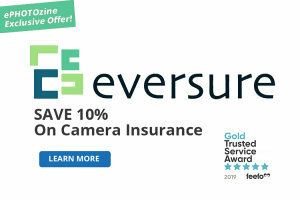 Eversure Insurance is offering ePHOTOzine readers the chance to save 10% on camera insurance policies. 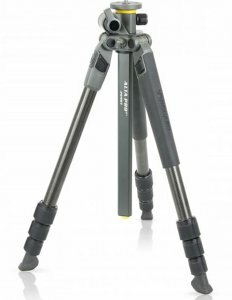 Find out about products, offers and deals this April especially for photographers in the What's Hot. 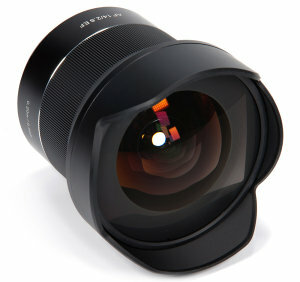 Samyang UK launches Spring Cashback Promotion with savings from £20-£60 waiting to be claimed. 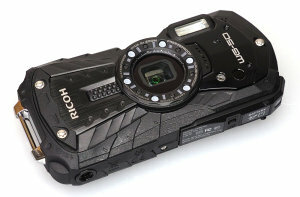 Today you can save money on the Theta SC 360 degree camera and WG-50 tough compact from Ricoh. 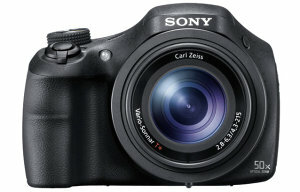 Amazon have got some great deals on Sony camera kit in their Spring Sale - including the RX100 M4 compact and RX10 bridge camera. 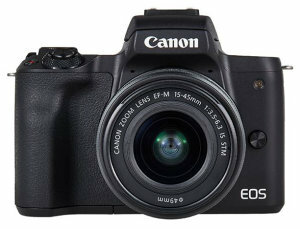 Save up to 50% on selected Canon & Sony kit in Amazon's Spring Sale! Get £5 off selected Amazon orders today - Amazon is offering you £5 off selected orders over £25 to say thanks for naming them the UK's favourite retailer at the 2019 Retail Week Awards. 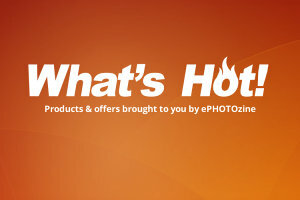 Find fantastic products and workshops, curated especially for ePHOTOzine members, in our monthly What's Hot promotion. 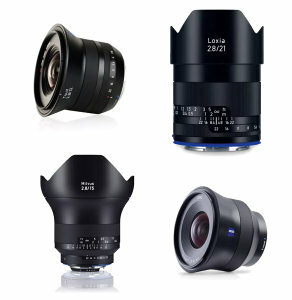 See what we've got for you this month.